Memory foam is very popular in the bedding industry because it’s so comfortable, but unless you’re sleeping on a natural memory foam mattress, your health could be at risk. Sleep Natural builds eco-friendly, affordable non-toxic mattresses that can ease your pain, help you sleep, and improve your health. 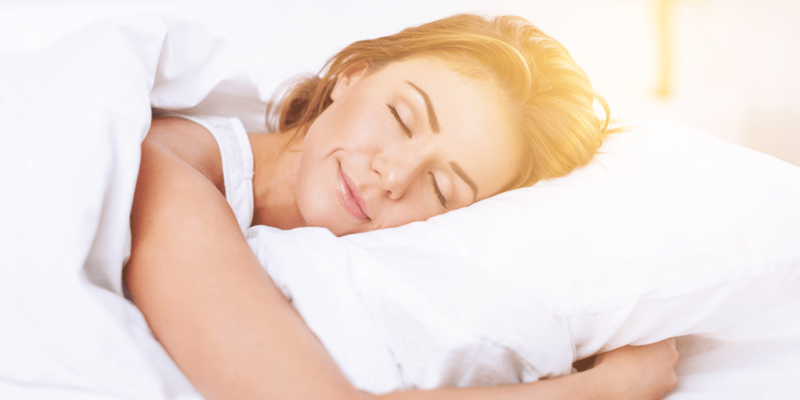 Find out the benefits of our Sleep Natural line and which bed might be best for you. Unlike other memory foam mattresses, you’ll never have to wonder what goes into a Sleep Natural product. We only use plant-based foams and fabrics made in the U.S.A. and we build our beds right here in the Midwest. If that peace of mind isn’t enough to buy from us, check out these other reasons. And if you deal with respiratory problems, our products can definitely help. Sleep Natural mattresses are hypoallergenic and anti-microbial, and also resist dust mites, mold, and mildew — all of which can help you breathe better. When we were asked to make a Tempur-Pedic alternative, we did all the research needed to build not only an affordable non-toxic mattress, but also one that would relieve joint pressure and pain. Our natural memory foam conforms to your body, offering a cradling effect to soothe tired muscles and lull you to sleep. And while some memory foam mattresses sag and allow your spine to fall out of alignment, the core of each Sleep Natural mattress provides enough support to keep your spine in alignment to reduce and even eliminate pain and even body weight distribution. Some fancy brand name companies stick a sky high price tag on their mattresses simply because they are organic, but Sleep Natural believes in offering an affordable non-toxic mattress. There are several price points for our natural memory foam mattresses, allowing more consumers to find a bed that’s better for their health and budget. There’s sure to be a Sleep Natural memory foam mattress perfect for you! Kool Breeze: With a combination of gel and natural memory foam, this soft and cool mattress is great for kids and adults. Deluxe SPA: The soft, cloud-like feel of this mattress is great for back and side sleepers, and with gel memory foam it will keep you cool. Perfect Night Plush: With a soft and cooling natural Tencel, gel and natural soft kooling foams, this is a great soft mattress for anyone that sleeps warm. Sunset: The firm feel of this mattress makes it ideal for back and stomach sleepers. 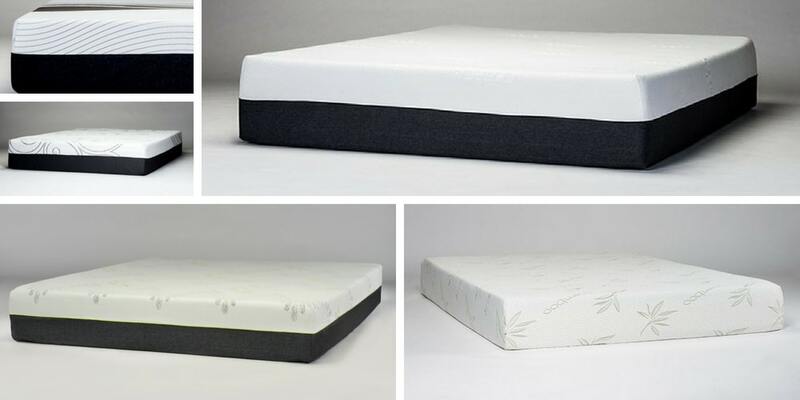 Gel memory foam and patented latex-like Sunset foam offers the perfect combination of support and comfort. 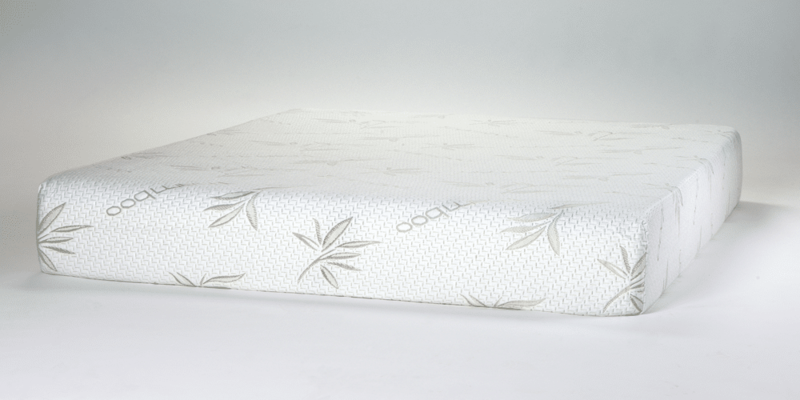 Bamboo Dreamzz: This is a healthy mattress with a healthy mix of support and comfort. With a natural bamboo cover, ventilated gel memory foam and exclusive soft kooling foams, it will keep you cool and comfy all night. Ready to Start Sleeping Better? Shop Our Natural Memory Foam Mattresses Now! You don’t have to keep wondering whether you’re sleeping on a safe mattress. Shop with confidence that Sleep Natural products are better for your health and the environment. Shop our selection online or in stores!